The BMW E36 M3 has a cult following that is constantly growing as time goes by. Understandably so too, as the E36 was a truly special car to begin with. Being the first M3 to be offered in Coupe, Convertible and even Sedan guise, you can definitely see how a large following can form, made up of people appreciating more than one body type. Admittedly, it also has a troubling history with engines. US fans of the M division and BMW as a whole have plenty of reasons to be angry at the both of them as the North American version of the M3 was using a drastically different – and underpowered – version of the Euro-spec model. 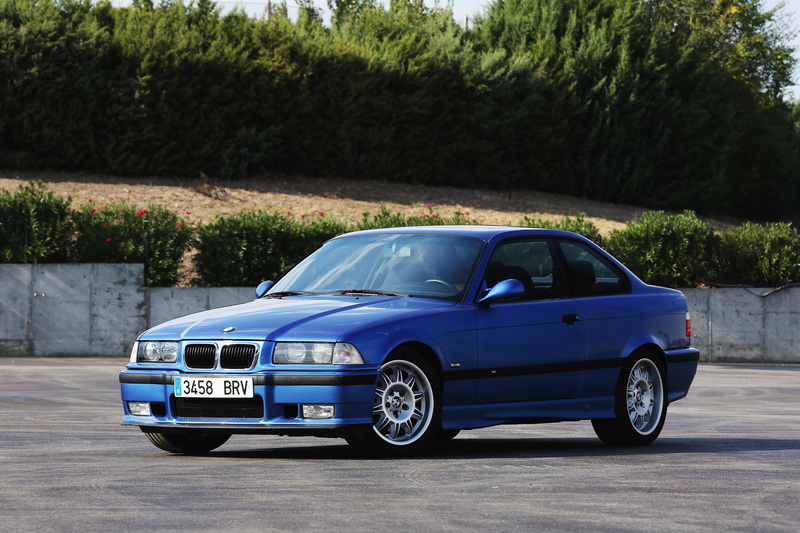 The E36 M3 is also the only M car to date to get a new engine along with its facelift. The car in the video below is using the upgraded version also known by enthusiasts by its codename: S50B32. The last two numbers tell us the engine size, the facelifted M3 having a 3.2-liter straight six mill under its hood, making 321 PS and 258 lb-ft (350 Nm) of torque. Those numbers were considerably better back in the day compared to those put out by the S50B30 engine that was good for 286 PS and 236 lb-ft (320 Nm) of torque. The thing is, the M3 in the video below is nowhere near stock. As the uploader admits, the car was upgraded to handle the turns of the Nurburgring easier. It’s equipped with a KW suspension as well as new Dunlop Direzza tires for better grip. The gearbox used is also different than you’d find on a stock M3 with the S50B32 unit, with a 5-speed unit replacing the stock 6-speed cars used to come with. All of these changes helped the man behind the wheel post a time of 7:31 from Bridge to Gantry, the fastest so far in an E36 M3 according to him. There are no official records to verify his claims though and we highly doubt that his claim holds true but even so, his skill behind the wheel is worth watching. Also, he was held up a few times… never the less, this guy is as smooth as silk. Never once, did he have to correct. That car must be perfectly setup for this track. Great to watch!